Viewers in NZ might have heard or seen the name Hulu floating around and wondered what it is. They might have even seen it is a competitor and asked if it is worth considering as an alternative to Netflix? There is one thing for sure, Hulu Plus is a better alternative than having a costly cable subscription. 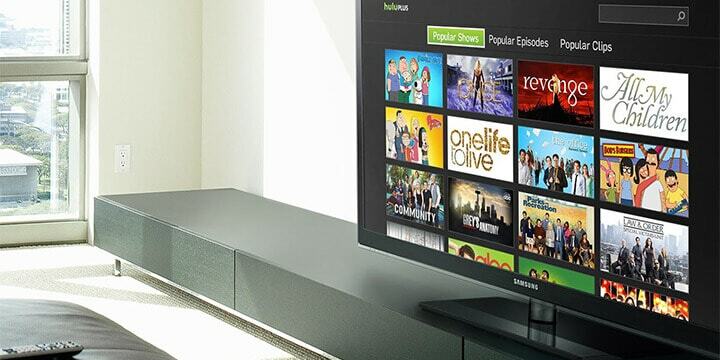 So, what is Hulu Plus? Much like Netflix, Hulu Plus is a video streaming service that delivers some high-quality video content. This includes everything from TV shows to full-length movies. For a monthly charge, all users have access to all of Hulu’s content, and they can stream what they want, and as often as they wish. 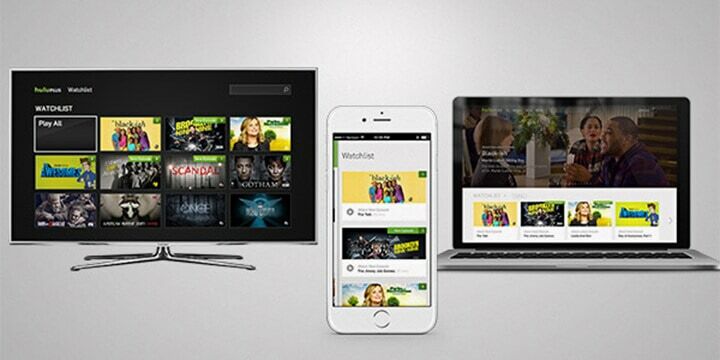 One of the primary advantages with Hulu Plus is, they aren’t tied to one studio and bring a wealth of content from Warner Bros, MGM, Sony Pictures Television among others. Hulu was, in fact, a joint venture with ABC Inc., NBC Universal, and Warner Bros, and it is this that allows it to leapfrog many of its competitors and place it right next to Netflix. Hulu plus is compatible with a vast number of devices, so viewers will find they can watch it in most ways. In addition to having some of the most current TV shows and movies. Hulu Plus has a vast wealth of older films and TV shows that viewers might find hard to find on any other streaming service. This means you can watch Seinfeld online as easy as it is to watch The Bisexual. What to watch on Hulu Plus? It could be too easy to end up writing a comparison of what is on Hulu Plus compared to Netflix, but that would detract away from the point of this article which is how to get Hulu in New Zealand. More on why you can’t just access in NZ later. One thing with Hulu that should be mentioned is, some of the shows do have advertisements in them as if they were being aired on TV. On other services, it might seem like an eternity to view some shows, but Hulu updates its content with new episodes within 24-hours of them being aired. Hulu does also have some original series, but these seem to be overshadowed by more popular services. One other advantage Hulu has over other streaming services is they list all seasons of shows, so if any avid TV viewers want to binge watch the entire amount of shows of something like Family Guy, then this is possible. Another thing with Hulu Plus is there is no lock-in period so you can cancel anytime you wish, and at present, they are also offering a ‘free trial’ for a limited period. Is Hulu worth it compared to Netflix? If you want to watch all nine seasons and 171 episodes of Seinfeld, then this is a resounding yes. Cost for any streaming service is a downside. But the Hulu price differs between the two plans. Hulu at the basic level starts at $7.99 per month. This contains limited advertisements, and with their current offer, you can subscribe to this for $0.99 for 12-months. This gives access to exclusive series, hit movies, Hulu Originals, kids shows and much more. The second plan is Hulu with live TV, and this costs $39.99, and with this, you can watch on a broad range of diverse devices such as Fire TV & Fire Stick, Apple TV (4th gen), Chromecast, Xbox among others. It also gives complete access to all the content from the smaller package plus viewers can stream more than 50 top live and on-demand TV channels (sport, news, and entertainment). With this plan, you do get the 7-day free trial. There also plan add-ons such as HBO, Showtime, Cinemax and Starz. As far as downsides, that is as much as there is. Of course, there will be some shows you can’t get, and the fact, you can’t watch Hulu outside the US. This might seem a deal breaker, but it is much easier than you might think to unblock Hulu. So, now we will take a look at how you can do this. The reason you can’t watch Hulu in NZ is down to broadcasting rights and licensing reasons and that it is geo-blocked for anywhere outside of the USA. This means that for any device that doesn’t show an American IP address it will be blocked from viewing. This might seem like the end of the road but, it only takes a simple workaround to be able to access Hulu Plus and all of its great content. The one way this can be done is by using a VPN (Virtual Private Network). Our recommendation for the best VPN for watching Hulu in New Zealand users is ExpressVPN. 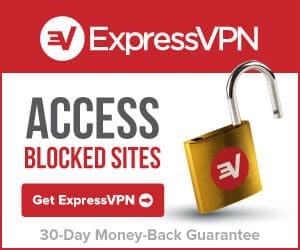 ExpressVPN is reliable, trustworthy and the leading VPN service. These VPN services take your connection and encrypt it, and this makes all of your data invisible. This does provide far more benefits than watching Hulu, NZ internet users can conduct their online lives with the utmost privacy so that even the ISP’s don’t know what users are accessing. This is beneficial because many ISP’s throttle (slow down) connections when streaming is taking place, and even watching YouTube videos can make connections slow down. ISP’s from upon the amount of bandwidth that streaming videos takes up, so they make sure speed is limited. VPN’s are also good for anyone who likes to download torrent files. None of this activity can be seen so there would be no threat of piracy, but that is down to the user’s discretion if they want to partake in it. On the other hand, these encrypted connections are out of the eyes of anyone who might wish to use someone’s information to log into their accounts, or for other mischievous activities. However, not all VPN services are created equal for a number of reasons. When streaming services, NZ viewers might encounter quite a lot of buffering while watching. This can be down to the ISP throttling the connection. With this, VPN connections do slow connections a little because of the computing power required to encrypt data. Also, NZ is in a remote region, so a VPN provider must have a good global network of servers to deliver the fastest speeds to make sure there is no buffering of programs. With all this, let’s take a quick look at three different VPN providers to see which is the best VPN for New Zealand. Looking at the three options above, you can see the differences in how these VPN’s operate in what they offer. All three are top 10 suppliers, yet IPVanish is nowhere near as good a value as the other two. NordVPN is ranked number two in the world and is a great performer, but it has a couple of niggles and quirks that keep it as number two. 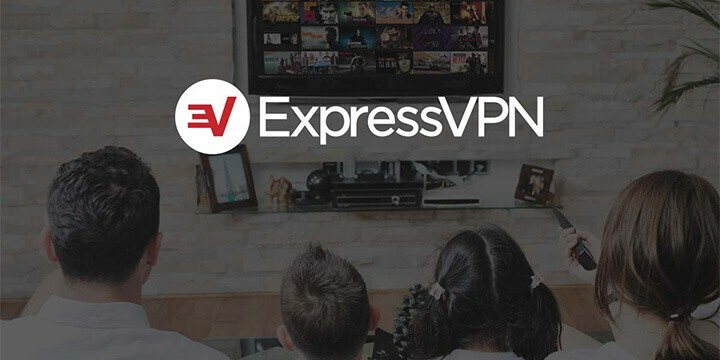 Express-VPN is ranked as the go-to VPN for accessing streaming services as well as other things, and this it doesn’t falter in doing. It is best for a reason, but with that, it does charge a little extra, and when you can compare, it is a cost that is well worth it. To access Hulu using a VPN the steps are simple. The steps below will take you from signing up for the leading VPN provider to signing up to Hulu Plus New Zealand viewers are eager to get access to. Click the link to download software an install – you will be protected as soon as the software is installed. Select plan – If paying by bank debit card, because the transaction will appear to be from the US, you might need to go through payment verification. You can also use a Payoneer prepaid cash card. Fill in the necessary details – if it asks for an address, enter one you find on the internet. You are then given the option to download the Hulu Plus app for your device. Download and install. That is all you need to do to be able to access Hulu in New Zealand. From there, when you want to access the service, be sure your VPN is set to a US based server, and you are ready to watch TV series after TV series to your heart’s content.